Learn more about Fire Service Mains! 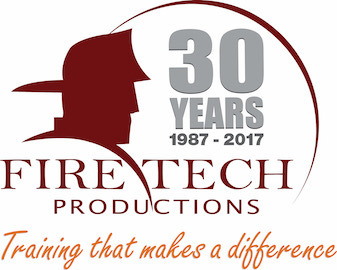 The Fire Service Mains course provides training for the state of Ohio's Fire Service Mains Certification exam so you can pass your state certification on the first attempt! This course contains over 75 sample questions. The Fire Service Mains course successfully prepares industry veterans, as well as novices. The lessons conclude with 3 randomized 50 question quizzes to help prepare you for the test. "Thanks to your training course I passed the test on my first attempt without any prior experience." Understand basic requirements of Ohio Fire Service Mains per NFPA 24 2013.